In addition to product-based work, I am always working on creative projects independently or for freelance clients and brands. These projects allow me to provide additional services that add value to the scope of work and provide capabilities that compliment the original business goals. Here are some examples of recent projects that I have worked on. When Art & Industry came to me to solve some straight forward technical problems with their website, I was happy to help them out. After testing and deploying the requested updates, I asked them if they would be interested in getting some more information on the performance of their current digital experience and they gave me permission to follow up on items that I had flagged during development. I completed a heuristic analysis of the current experience and delivered my findings to them. They were impressed enough to allow me to continue my audit and together we identified several areas to prioritize and address as part of a platform redesign that will include UI best practices, industry-standard analytics and reporting and a streamlined content strategy. The combined approach of technical usability and content analysis will provide the user with a sense of their striking broadcast production capabilities within the digital platform. This approach will also deliver on their key business requirement for a CMS-style system that will allow non-technical end users to add content easily. 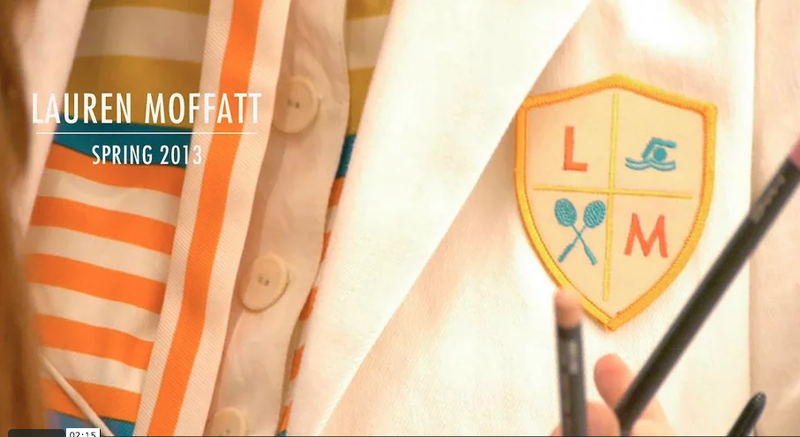 Working with the brand's VP of Marketing, I shot, edited and produced two "behind the scenes" videos for fashion label Lauren Moffatt. These videos were distributed on the brands web and social platforms in conjunction with New York Fashion Week. This project required best in class research for digital platforms and HTML 5 streaming post-production work, both of which were new tasks for the client. As subject matter experts on the existing creative within their industry, partnering with their team allowed us to be immediately familiar with the content in the space. Providing the technical optimizations and HTML 5 best practices, we were able to deliver a striking visual experience that performed strongly on Vimeo, Facebook and Twitter, significantly increasing length of view over the brand's previous Fashion Week campaigns.